The Spokane Eastside Reunion Association (SERA) feeds the Soul of Spokane through our neighborhood ministry—bringing restoration and opportunities to the Eastside Community. Mission continued... Spokane Eastside Reunion Association is a collaborative effort that strives to restore and promote a revitalized sense of community in our city’s neighborhoods. Its organizers are grounded by their devote sense of faith and seek to further advance God’s mission in both word and in deed. Together we recognize the despair that riddles so many of our world’s people, most specifically those who are marginalized, and thus it is together that we join hands and labor for change. It is our hope that through our authentic optimism and sincere sense of purpose, we will be successful in inspiring our people in believing that there is always something worth celebrating. The Spokane Eastside Reunion Association (SERA) is committed to providing quality and accessible neighborhood programs and opportunities to our community. Our Mentor/Tutor program operates from our newly opened Tutoring and Recreation Center, Open daily for youth. We partner with Spokane area colleges to recruit qualified tutors. Our primary objectives are to build academic skills and resilience. If you are interested in enrolling your child in our tutoring program click the button below and fill out our application. Our Basketball Camp serves disadvantaged youth ages 5 to 16 from all over Spokane. In 2016 the camp served 103 participants. Its primary objective is to inspire kids to live healthy and active lives and build resilience to ensure their success. 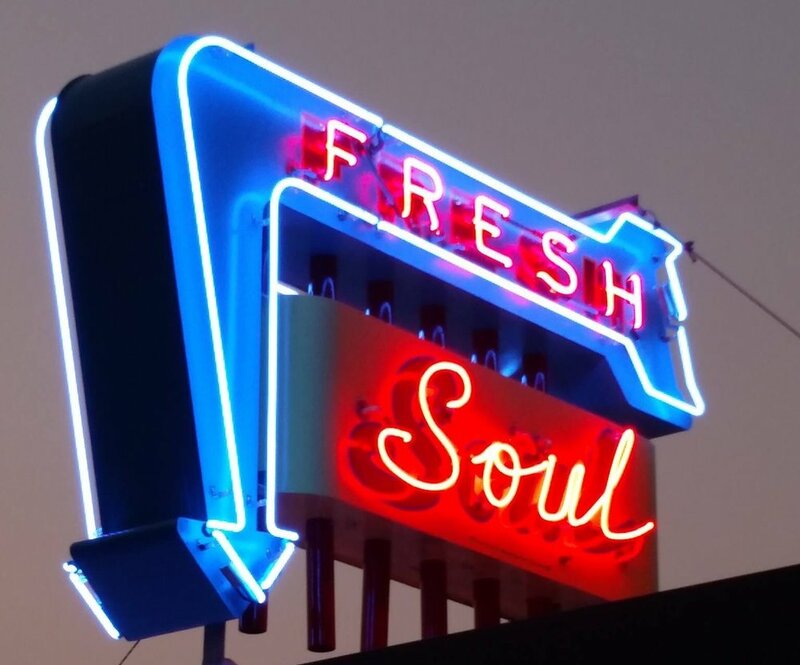 Fresh Soul is a life skills and job training program that serves youth ages 14-18. Our program runs for 16 weeks and covers topics such as kitchen training, kitchen etiquette, food handling skills, service, having a bank account and budgeting, resume building, job search, interview skills, mentoring, and pride in and giving service to our community. If you or someone you know is interested in our job training program click the button below and fill out the contact form.